Nothing nicer than a nifty sensationalist bit of science to end the week, right? Although I can’t decide if in this case it was starving reporters or researchers themselves who dressed it up for headline-making. Researchers from Connecticut set up a maze and at two of its sides put Oreos or rice cakes. Then they measured how much time rats spend on either side and how their brains’ reward systems reacted. Rice cakes, I hasten to add, were used because lead researcher Dr. Joseph Schroeder hypothesized that “just like humans, rats don’t seem to get much pleasure out of eating them.” If Dr. Schroeder is right, some people I know either fall out of the norm or are masochistic. Anyhow, rats, it turned out, indeed aren’t much of rice cake lovers. When they got the Oreos, not only did their brains’ reward centers light up like the beacons of Frankfurt airport on a clear night, they also liked that side of the maze more. Then the experiment was repeated, but on one side of the maze rats now received cocaine, on the other neutral saline. The rats preferred the cocaine side of the maze more. Using powers of correlation clearly beyond me, the headline coming out of this was: Oreos as addictive as cocaine. What About Oreos Vs. Cocaine? First of all, it is no wonder that mammalian brains react more strongly to food high in fat or sugar. It’s an instinct that made us survive. If our ancestors didn’t develop the “you eat this and your brain makes you feel good” mechanism, it could now be cockroaches wondering about grocery bills and tax returns. Should have been “Cookie Vice” then, shouldn’t it? Second, if Oreos truly were as addictive as cocaine, it would have been easy to find out: put Oreos on one side of the maze, hand out cocaine on the other. If both were equally addictive, the rats’ side preferences should roughly equal 50/50. This is not to say that there isn’t such a thing as food addiction or binge eating. Other researchers have done great research on the topic. But what Dr. Schroeder did here was good for a headline, yet nothing that will strengthen his scientific pedigree. Although one good thing did come out of this: we learned that just like humans rats like to break open Oreos and eat the middle first. Isn’t it amazing? 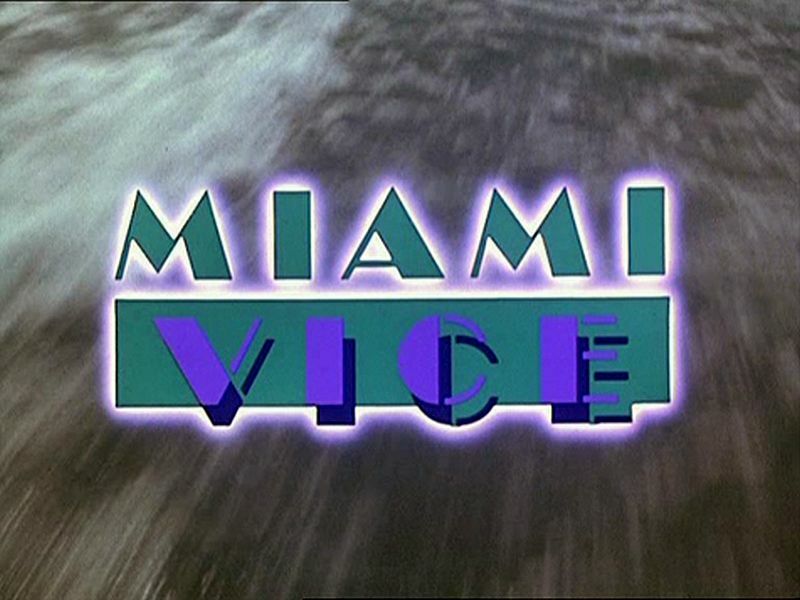 Oreo picture courtesy of Steven Depolo, Miami Vice logo courtesy of NBC / Universal and Wikimedia. HaHa – I’m not a fan of regular Oreos (my boys love them). But…..the Candy Corn Oreos? very addictive – glad they are just seasonal!!! Hshaha love the last sentence- rats like to eat the middle! What rubbish Science. But seriously, I’m not even surprised. I have never been able to eat just one. There is another benefit to this study. It has generated a number of really funny comedy skits!